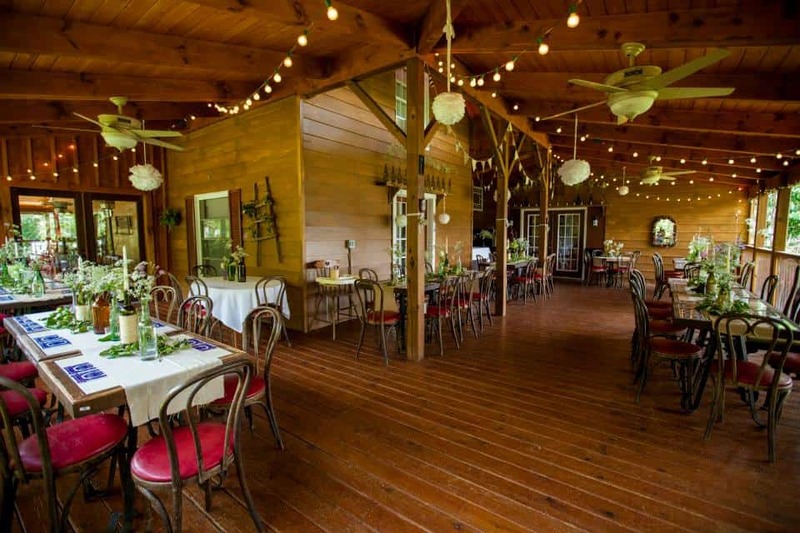 The Grandview Lodge offers a complete mountain rustic experience for your special celebrations in Waynesville amid Western North Carolina’s Smoky Mountains. The Lodge can accommodate up to 100 guests in the indoor mountain-view terrace. If you prefer an outdoor setting you can also host your wedding, event, or private party on the outdoor property grounds. Rent the entire Lodge for your destination wedding or event. When you reserve the entire estate, you will enjoy lodging in the 10 bedrooms and the Main Lodge – accommodations for up to 32 guests.